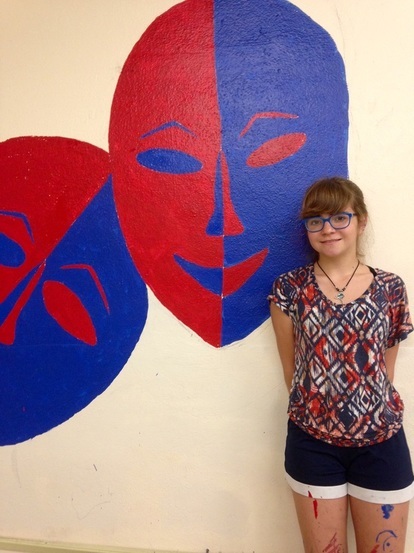 MMS is chock-full of talented students. 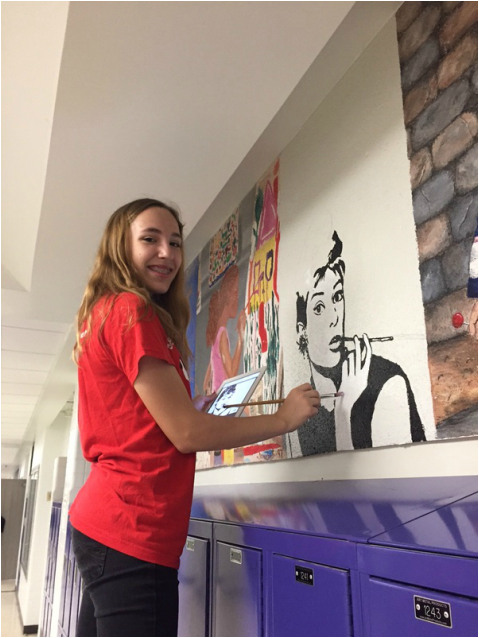 Here is what one of our talented students, shown above painting a mural, says: I chose to do a pop art painting of Audrey Hepburn in black and white because the color choice makes it stand out from the other paintings in the hallway. Audrey Hepburn is someone well known, and this iconic image is taken from one of her most famous movies, "Breakfast at Tiffany's". 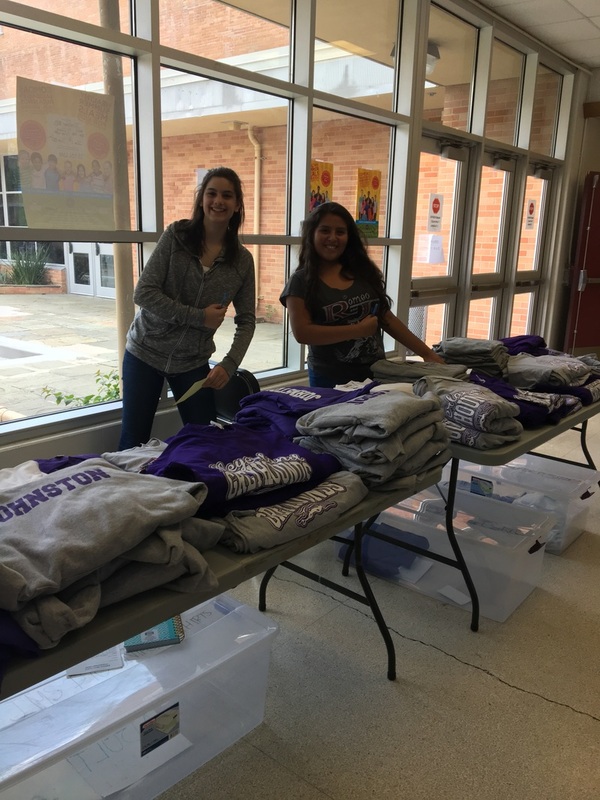 Image Courtesy of our parent Ms. Guerra. 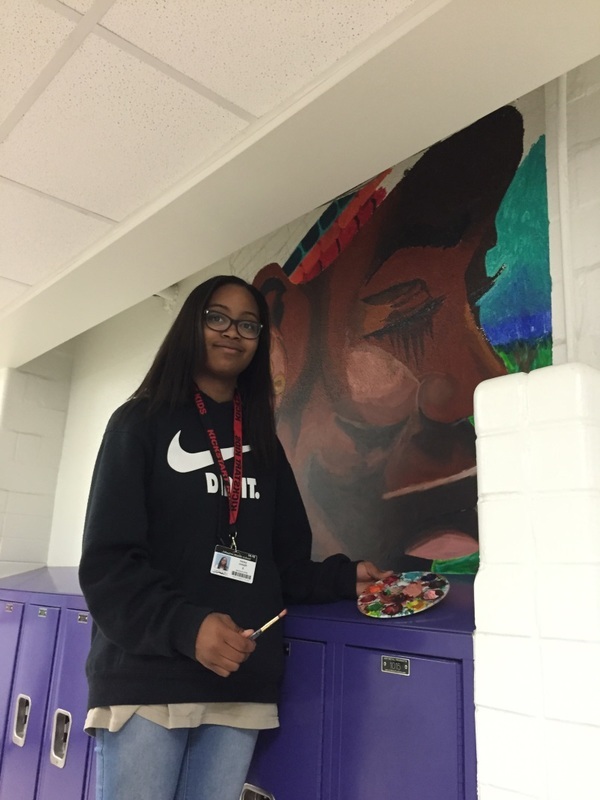 And here is another one of our former 8th graders painting a very high quality mural in our hallway. Aren't our kids talented? Here is a former talented 6th grader from Ms. Gonzales's class with her creation. 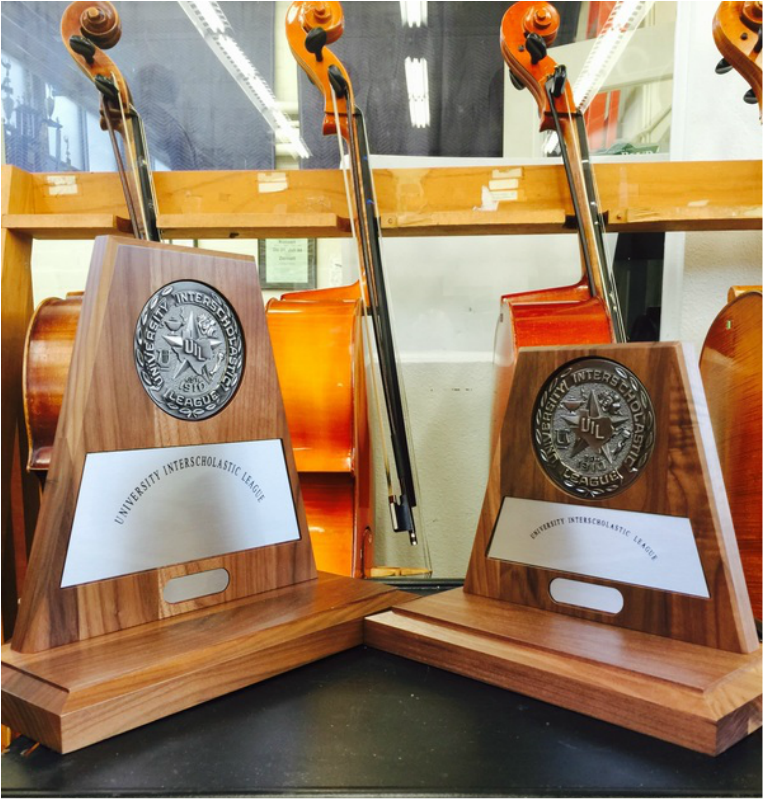 Awards from the UIL Concerts and Sight Reading Contests by our Sinfonia Orchestra and our Philharmonia Orchestra. We have received this for 31 consecutive years with our Sinfonia Orchestra earning the top score each time from very judge in the competition. 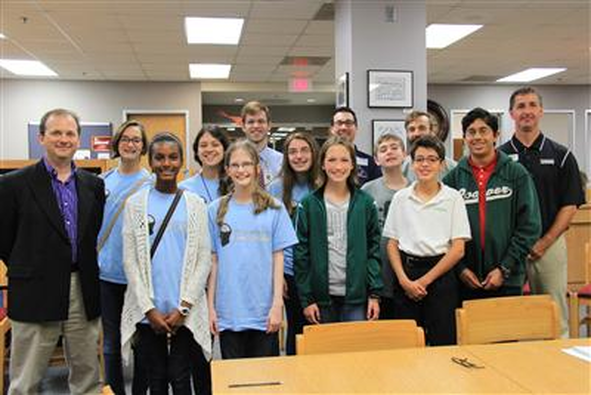 Meyerland Performing and Visual Arts Middle School's (MMS) Ethics Bowl Team participated in the first ever Inter-Middle School Ethics Bowl meet in the nation! Engaging in shared inquiry with the John Cooper School, the High School Ethics Bowl cases were employed. MMS students received written comments from the judges such as "very polite, tactful, articulate, gracious, logical, so good! almost perfect, truly! ", "Outstanding work", "Wonderfully organized responses..." Also, MMS students received high scores for "team commentary" and perfect scores from all judges for "respectful dialogue!". 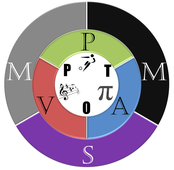 This inaugural year for the MMS Ethics Bowl Team consists of five members. Each team member is enrolled in the Ethics Bowl SPARK Class taught by Mr. Barber. This class is one of the few Ethics classes provided in middle school in Texas. (Actually, we know of no other Ethics class for middle school in Texas or the nation). As part of the Ethics Bowl SPARK class students consider, discuss, and inquire into important and often controversial “cases,” scenarios over ethical issues that are supplied by the National High School Ethics Bowl. The cases require the student to consider views of which they may not agree and do so in a civil manner. By considering opposing views, students become critical thinkers who question what we ought to do and who supply well thought-out reasons to support a view. 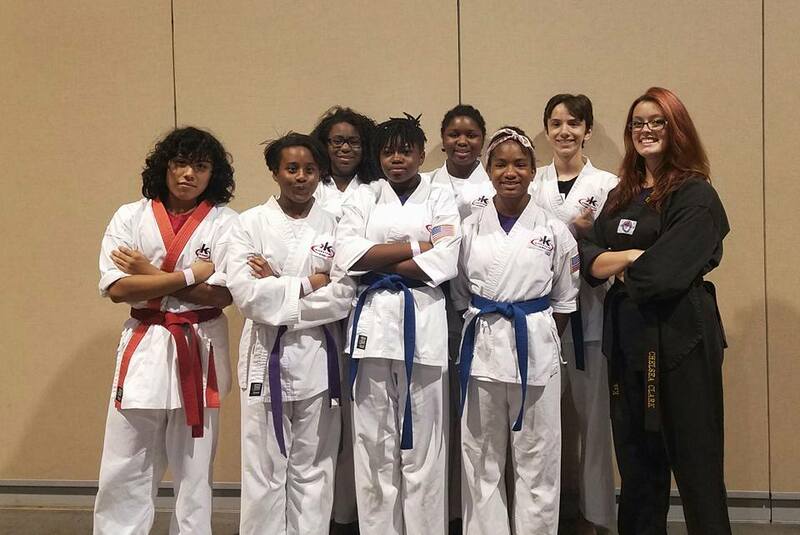 Eight of our Kickstart Kids represented us at Ocean Nationals in Galveston in 2016-2017 year! They brought back 4 firsts, 2 seconds and 3 thirds! Way to go Greyhounds!